This one is very fast and easy to use. You just write down the domain name and click audit. You will get a handy report including observations and recommendations, and you can download it in a PDF format. First, you will see the nameservers listed at the parent server. NS records, they are used to delegate a subdomain to the different name servers. You can check if all of the name servers are synchronized. SOA record (start of authority). It will bounce back to all the nameservers and compare the results. It shows the master nameserver, who is administrating it, timestamp, time before a refreshing and limit for the refreshing time. A record distribution by location. Showing the IPs for different locations and response time. Less time is better. Speed. It shows an average response time. If the time is too long, it will recommend you to use Anycast DNS to boost the performance. It has complicated interface. It includes the same functions as the previous tool, but also adds few more like lookup the email exchange server MX, MAIL, SPF, and DNSSEC, and reverse DNS lookups (you can find the hostname/domain by writing the IP). We recommend it for more advanced users and network administrators. TurboBytes Pulse enables you to collect DNS, HTTP and Traceroute responses from many computers around the world. This one has two faces, the basic view, and the advanced view. You can check for problems in the first, and if there are, you can see what exactly they are in the second view. It gives all the basic DNS information but adds value by providing you performance report from many different locations around the world. It can be beneficial if you have international business. It is very fast, and it has similar information like the others, the only disadvantage is that it lags the function to generate a PDF report. It does what it says; you can perform a DNS lookup of different hosts. You can see the response time (ping) for various locations. You can view a complete report on the DNS settings for your domain. A number of tests are run on your DNS settings with results displayed in an easy to understand manner. You can use any of these DNS tools to check your DNS performance and one of your competitors. 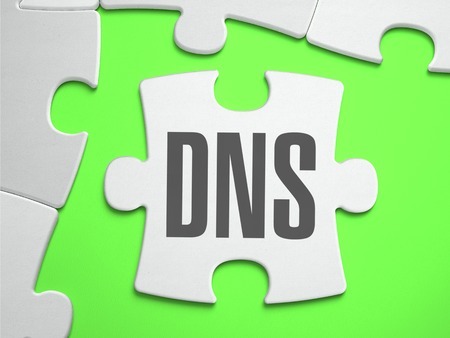 The best way to keep ahead of them is by using a trusted DNS provider. Previous ArticleWhat is Anycast DNS and how does it work? Next ArticleWhat is Sender Policy Framework, and how to setup SPF record? There are many other DNS tools, that can help to get real time dns information for any website. Most of you mentioned are very known and are good.